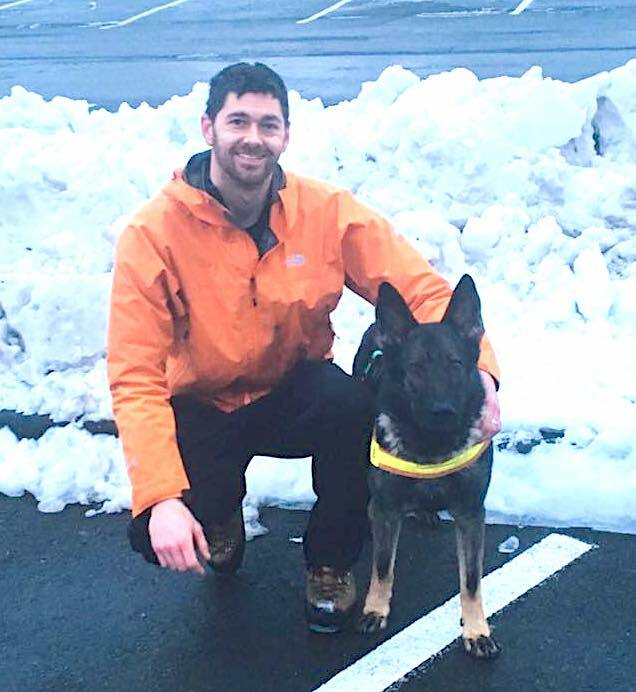 Responding to a 2:30 AM call out in the aftermath of the worst Seattle snowstorm in 50 years, KCSD K9 Gilly and her handler Kris were able to find an at-risk individual missing since Tuesday afternoon before the sun came up. It was Gilly’s second find in the last 6 months! 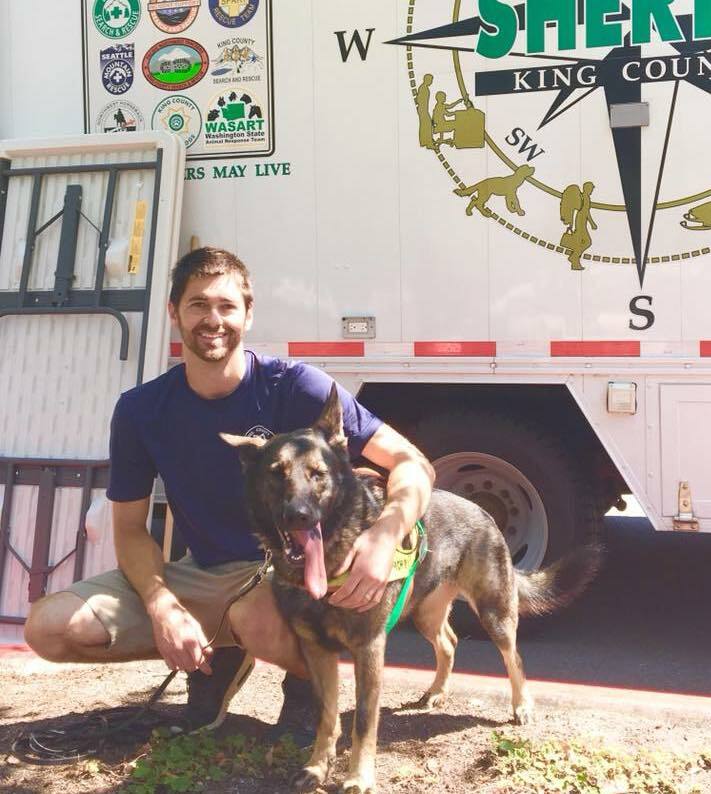 A great job by the whole King County Explorer Search and Rescue, King County Search and Rescue and King County Sheriff’s Office team!! 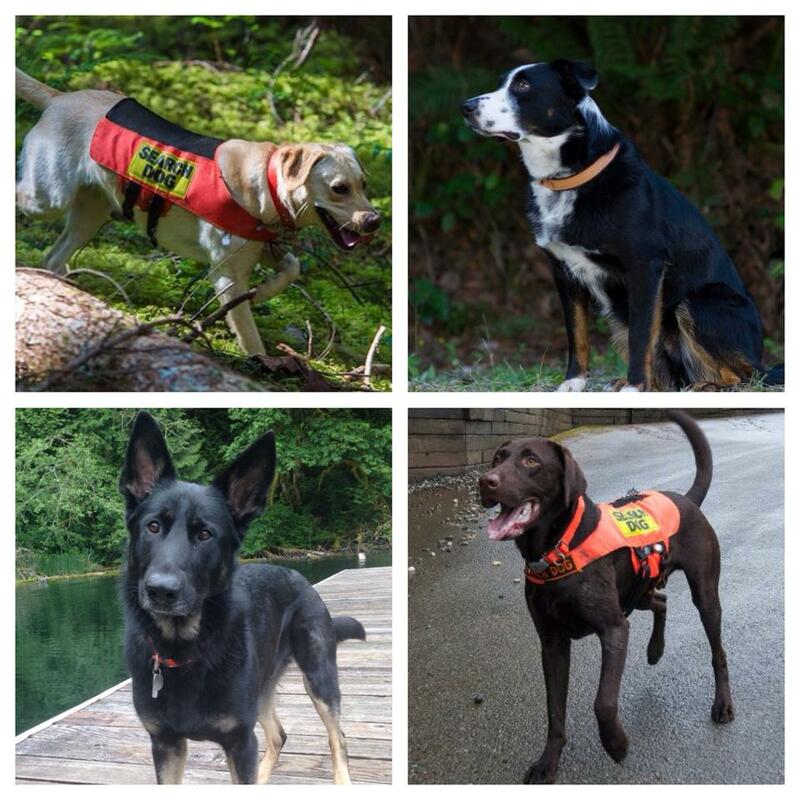 King County Search Dogs is thrilled to welcome seven new members to the KCSD pack! 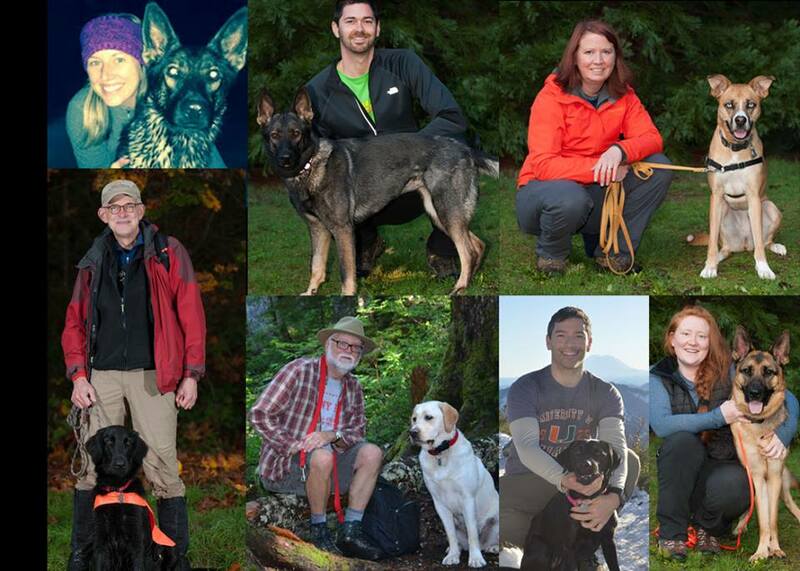 From Left to Right (top to bottom): Melissa and Kris with K9 Gilly, Jen (Betty) with K9 Zula, Jon with K9 Emmett, Don with K9 Del, Ernie with K9 Jazz and Brie with K9 Cal. Welcome! !